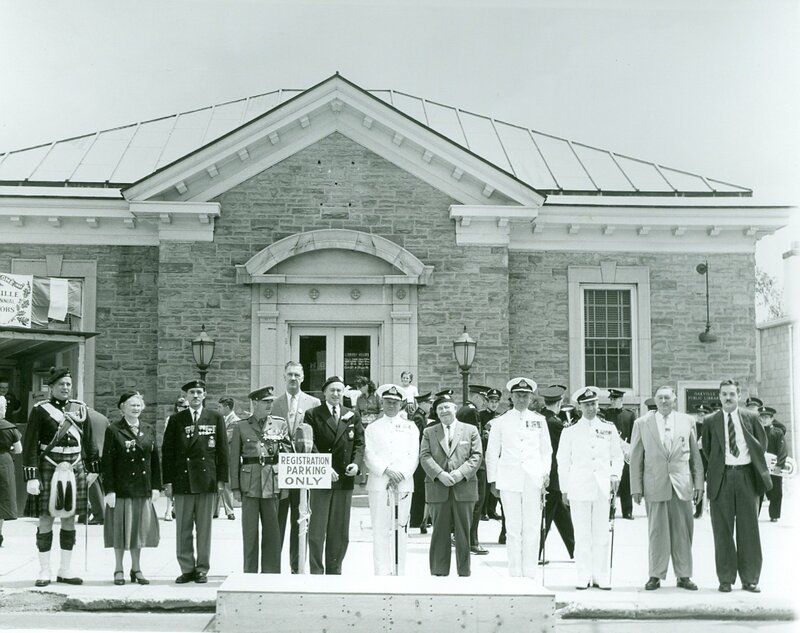 Prior to its current location at 120 Navy Street, the Central Library Branch was located at 216 Colborne Street (now 216 Lakeshore Road East). 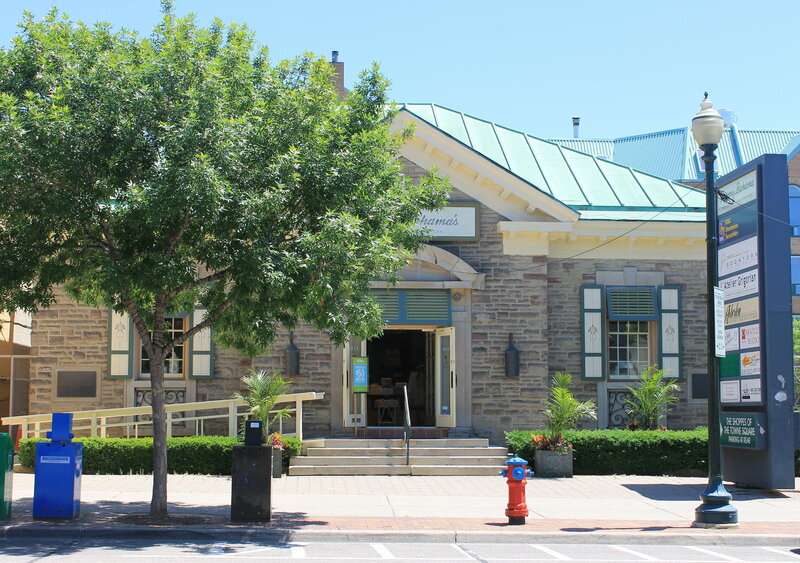 This location had also previously housed the Town of Oakville’s post office. Much of the building’s appearance has been maintained since 1956 when the library was housed at this location. 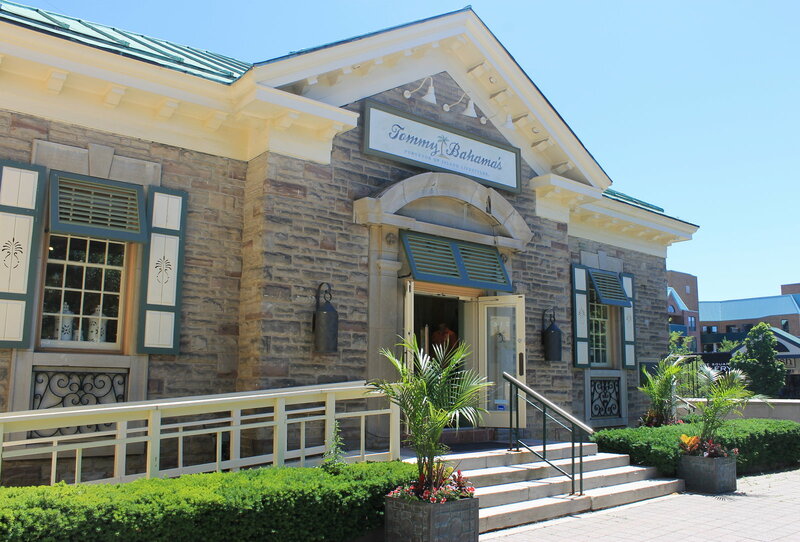 Now this building is home to the upscale clothing store, Tommy Bahama's.